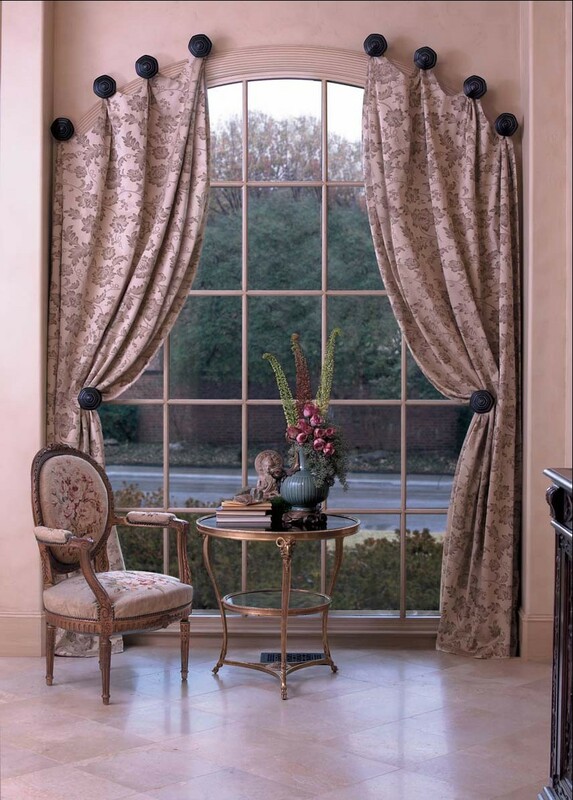 Complement your window treatments with these stylish and affordable curtain rods from the curtain experts at The Curtain Shop. 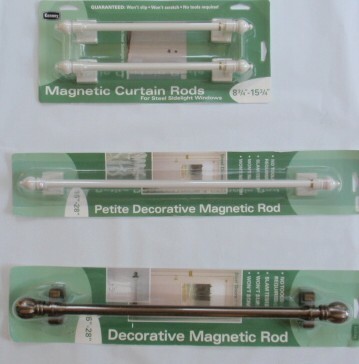 We supply a huge selection of quality curtain rods to fit a variety of window circumstances at fabulous prices. 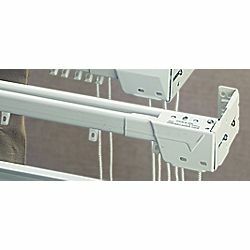 Whether you're hanging drapery, valances, door panels or scarves, we have the solution for you at a great price. 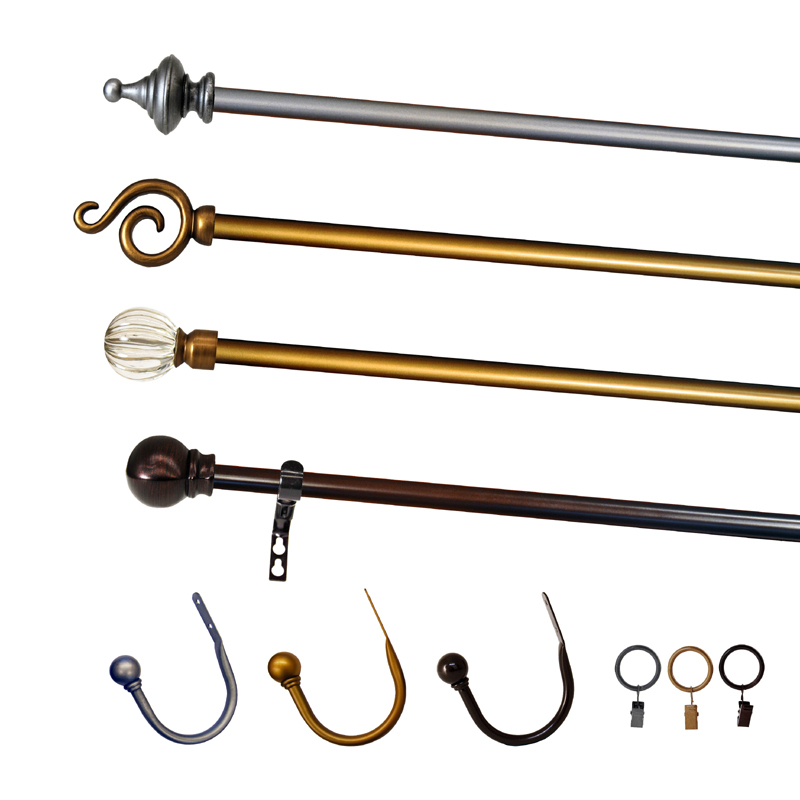 Select classic wood drapery rods in a variety of beautiful finishes to hang rod pocket style curtains or use rings and clips to hang clip panels or pinch-pleated drapery. 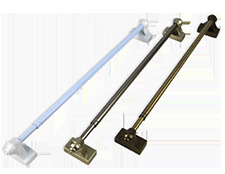 Our decorative metal rods and accessories offer an alternative look for any window in your home. 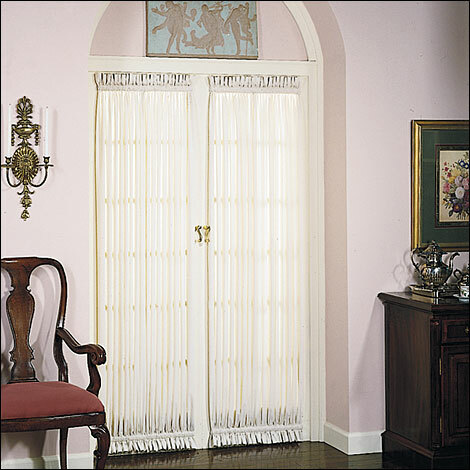 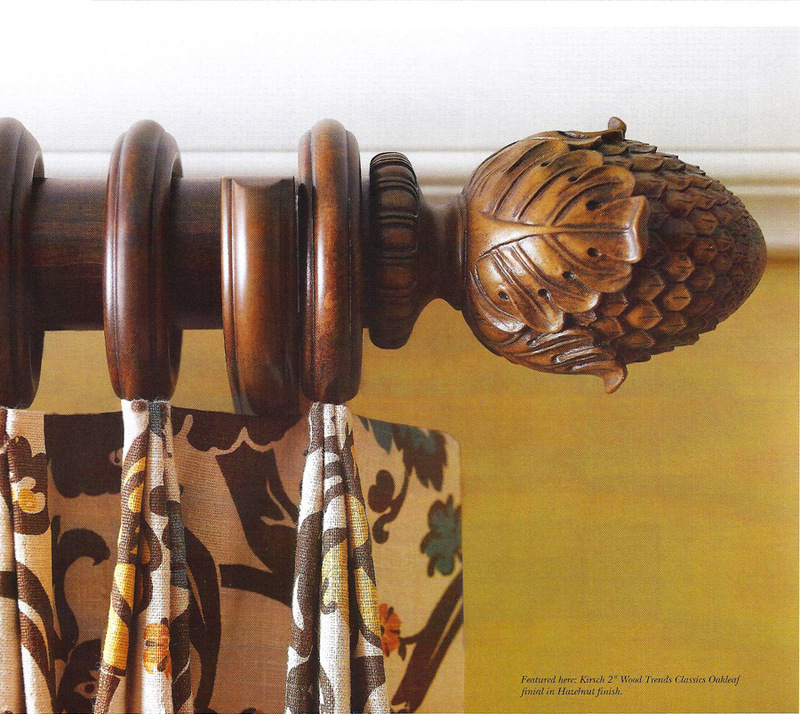 Other selections include indoor/outdoor curtain rods, side-mount drapery rods, panel curtain rods and much more. 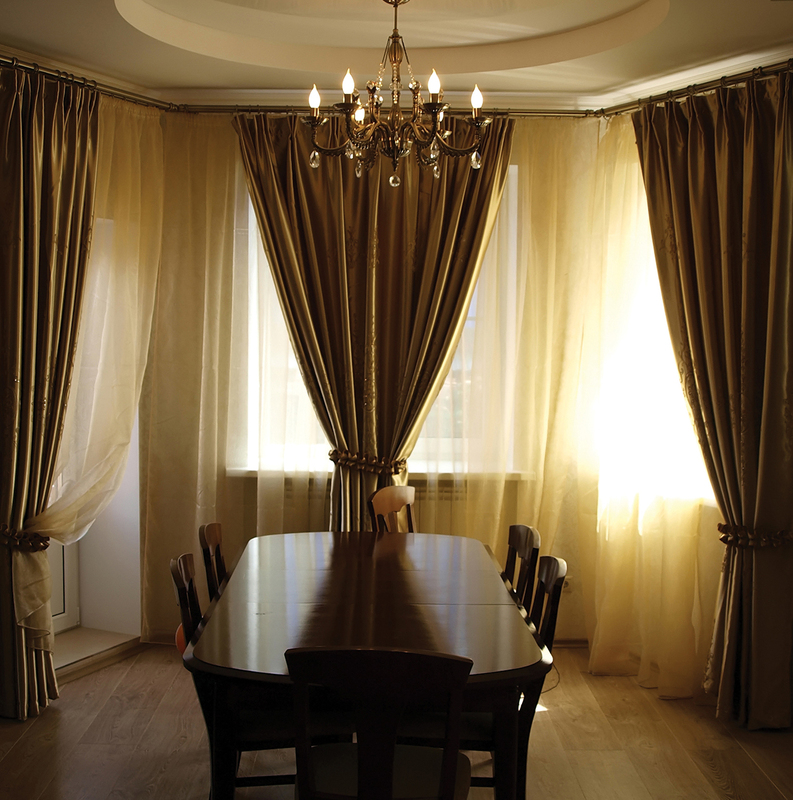 You'll be able to buy convenient, affordable curtain rods that add style, sophistication and a tailored look to any room in your home. 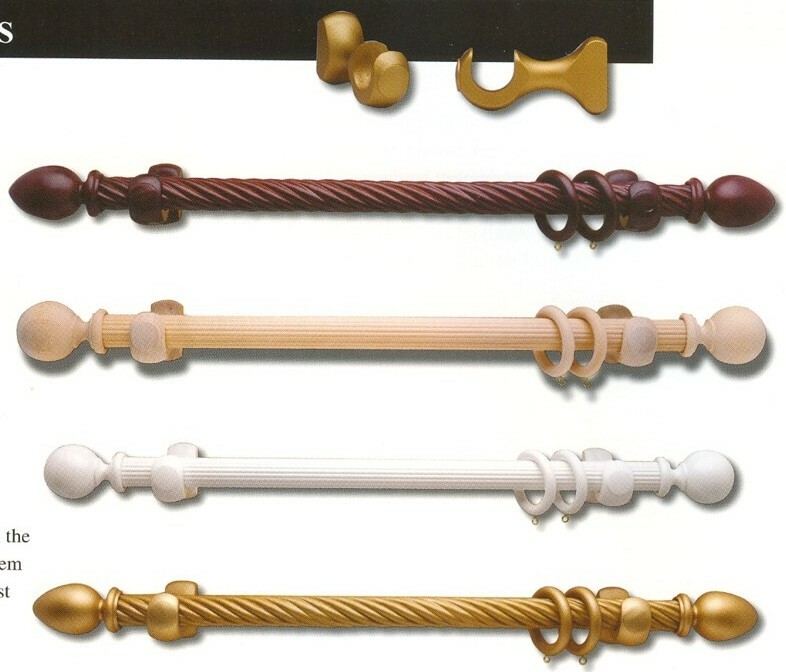 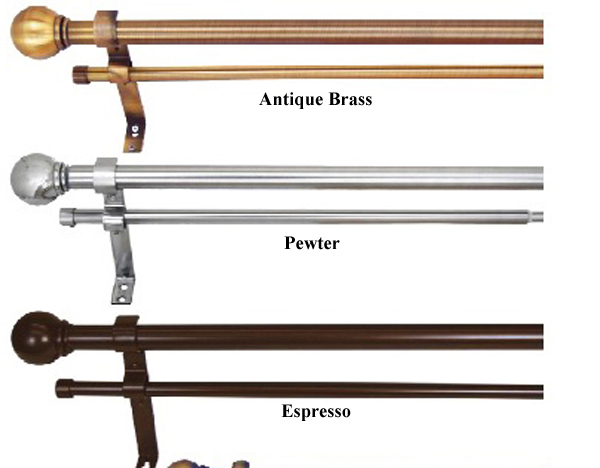 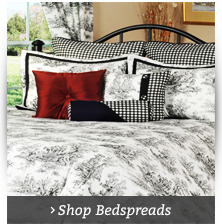 The Curtain Shop carries the complete line of Kirsch rods and hardware and other top name brands. 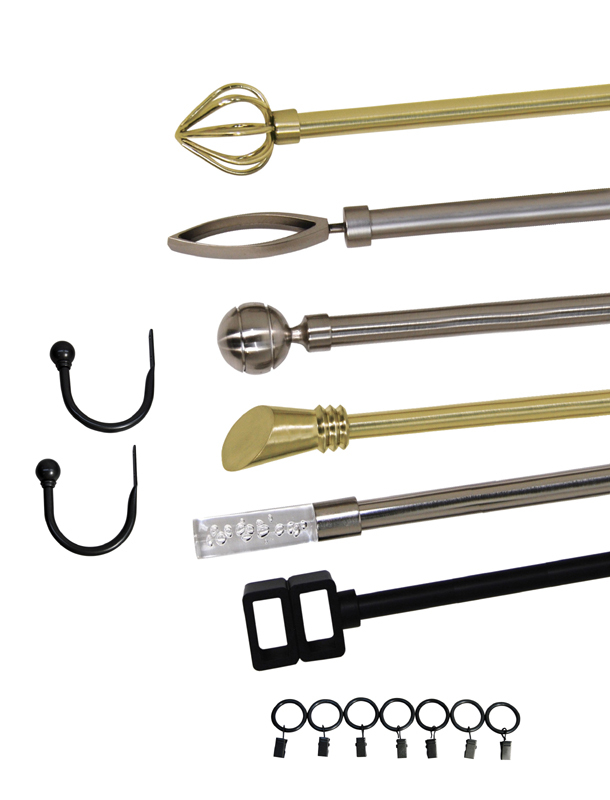 Need a traversing rod? 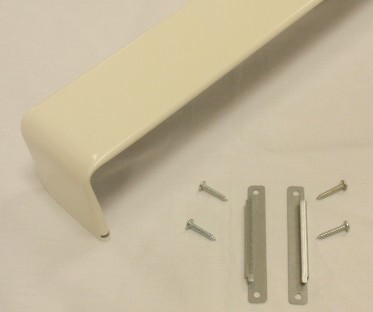 We've got just what you need. 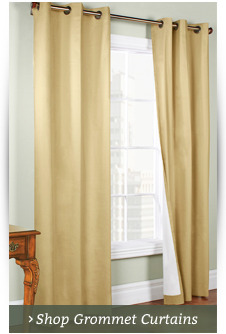 Traverse rods allow drapes to open and close easily. 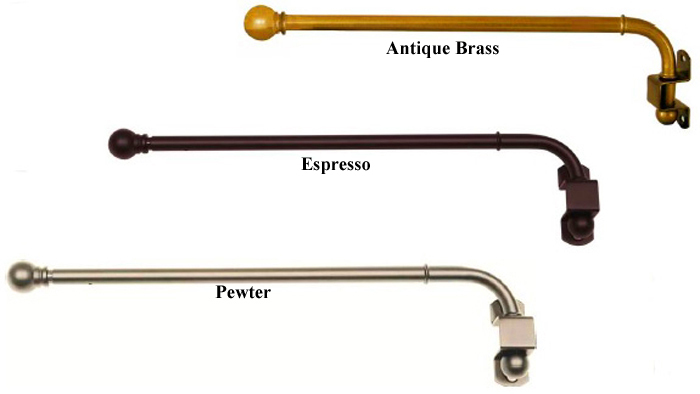 Explore our collection of sash rods and spring tensions rods for hanging door panels, cafe style curtains and any inside mount application you might have. 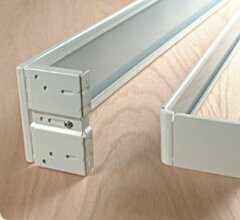 We even have bay window rods that adjust to almost any window dimension. 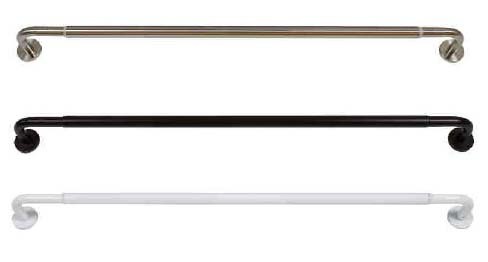 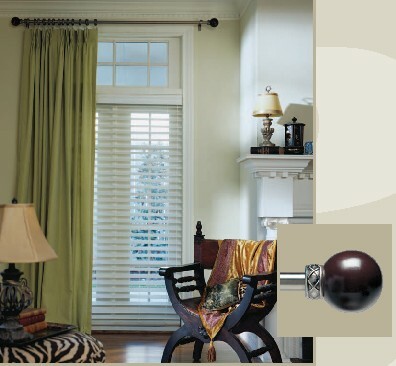 Bay window rods come in either 2.5-inch wide continental style or a 1-inch standard adjustable rod. 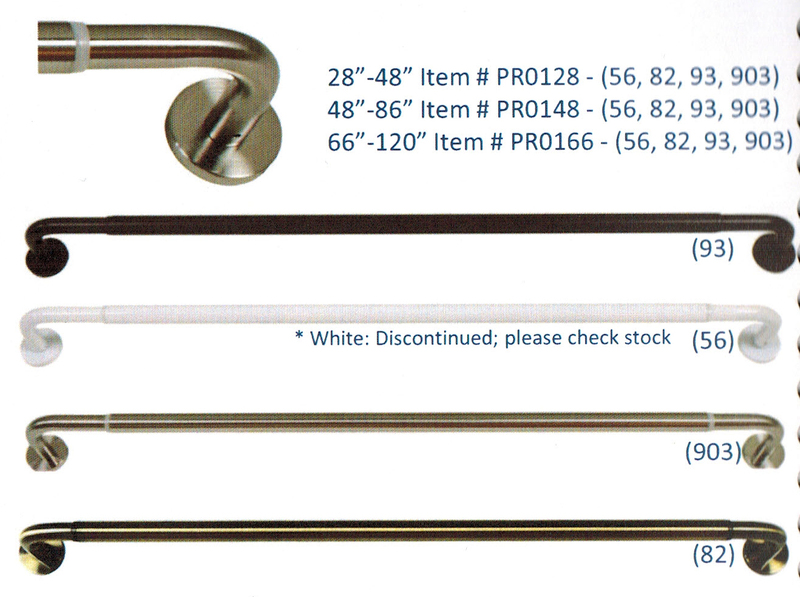 Each curtain rod from The Curtain Shop ships quickly and qualifies for our price-match guarantee, so you can be sure you're getting the best possible price in our store. 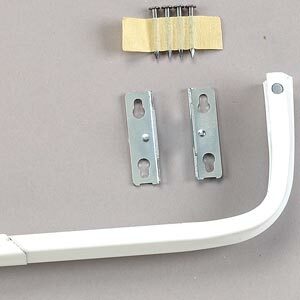 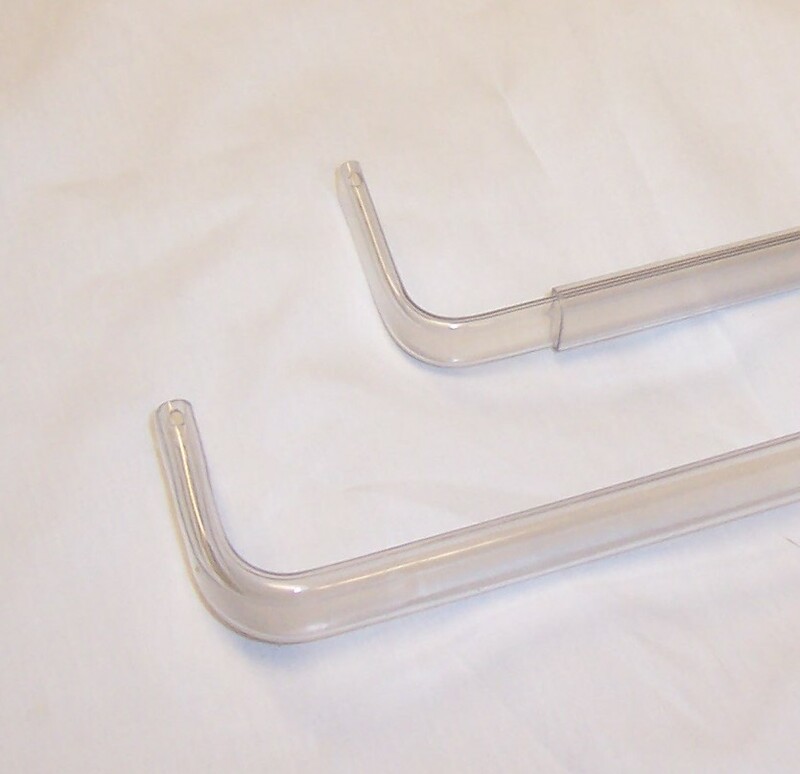 If you're searching for a side-mount curtain rod, you'll find it in our huge store. 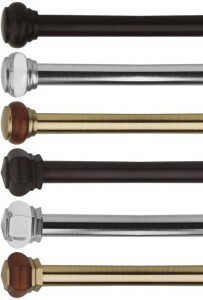 Inside mount café curtain rods are available in a selection of sizes and colors to suit your unique needs. 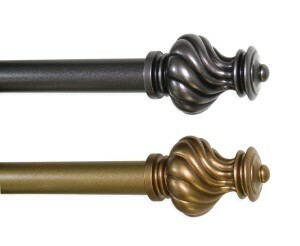 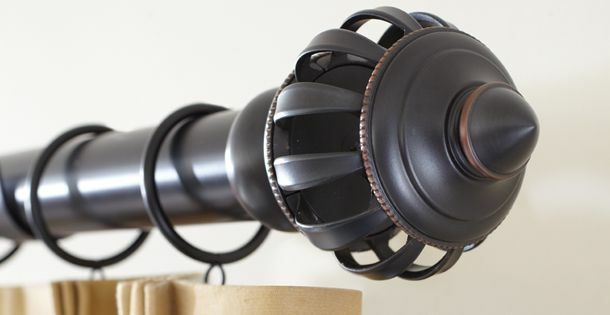 Many of these options come in multiple sizes and finishes and some are sold in pairs for quick, simple buying. 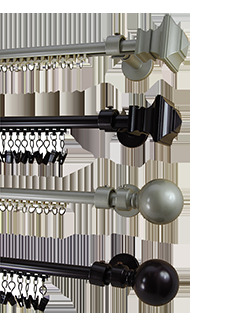 Our large selection of curtain rods and hardware allows you to do all your shopping from the comfort of your own home. 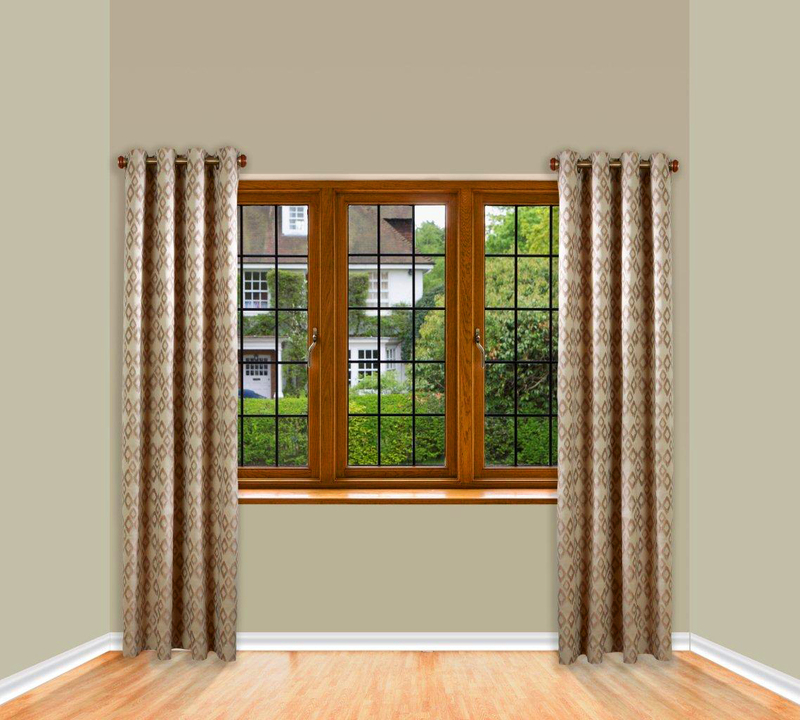 This gives you the opportunity to see your curtain rod selection online while you check out the windows and other items in the room so you can judge if you're making the appropriate selection. 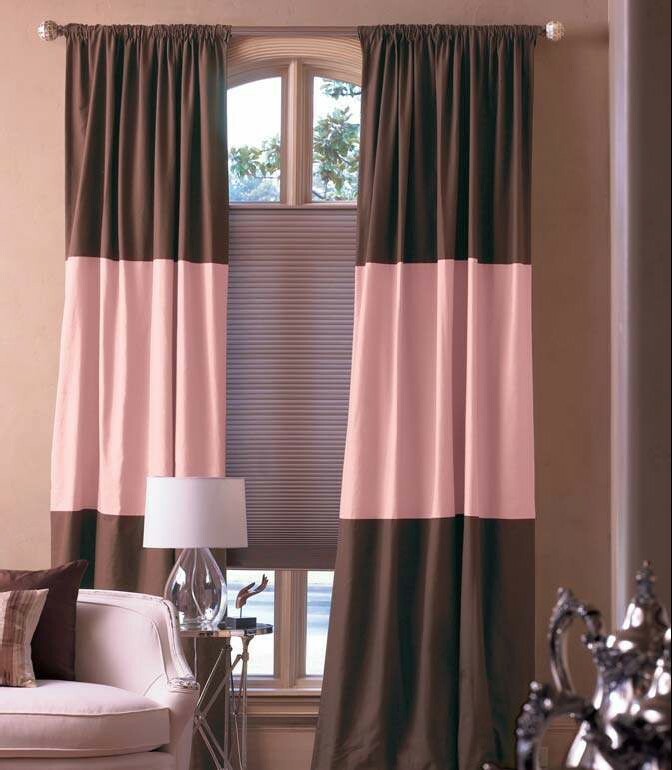 Not only that, but you can also take your curtain measurements right then and there before you place your order, so there's less room for error. 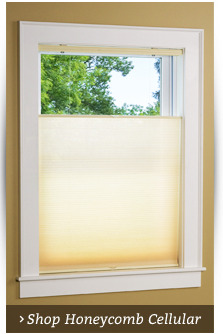 If you have any questions, you can always call 1-866-886-3632 to speak with one of our friendly customer service representatives. 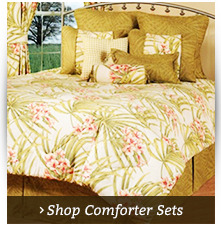 Please note that clearance items are non-returnable, and we cannot ship oversized packages to Canada.